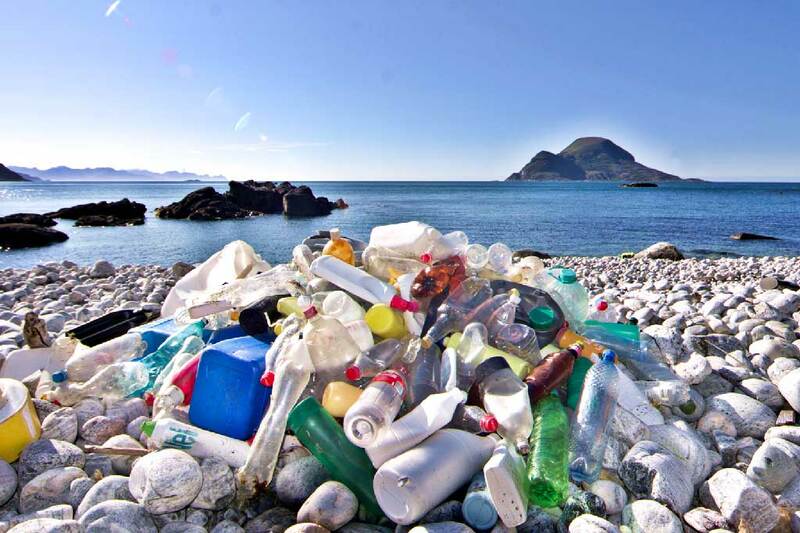 How to Clean our Oceans? 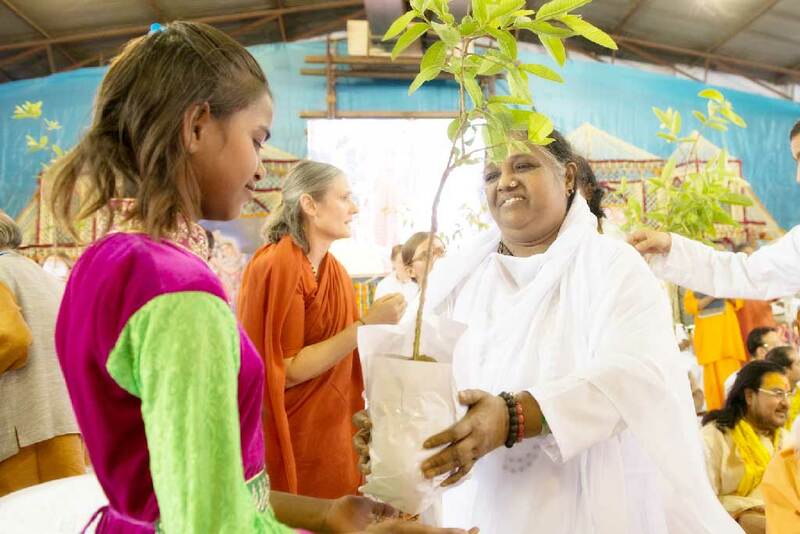 Amrita SeRVe’s first course in waste management was inspired by Amma. Mahita is in charge of Amritapuri’s recycling centre and many years earlier, Amma asked her to develop a model of waste management that can begin in our villages and then spread across the country. The need for such is becoming urgent, a central issue being climate change. However by the end of the training, villagers from Amrita SeRVe communities left with great inspiration to find the solutions. In China, the Manjadi seed is named xiang si dou, the “mutual love seed”. 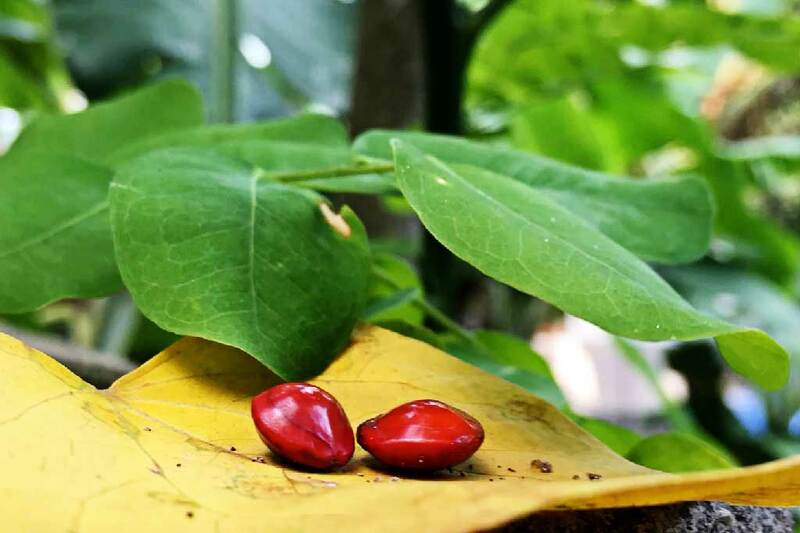 In India, where she grows very commonly, she is called Coral Tree, Red Sandalwood, Red Lucky Seed, Saga Tree and Bead Tree. She can also be found throughout South, Central and North America. But regardless of her worldly travels, Adenanthera pavonina is a symbol of Mother Earth´s love for humanity and Her children’s gratefulness. Every year, teams of Amrita University students and faculty are visiting Amrita SeRVe villages for two weeks of seva. In 2015, 108 sevites collectively did more than 20,000 hours of service across the country. For the students, they are the ones who feel highly fortunate to have been given the opportunity to go to the villages and learn about life there. 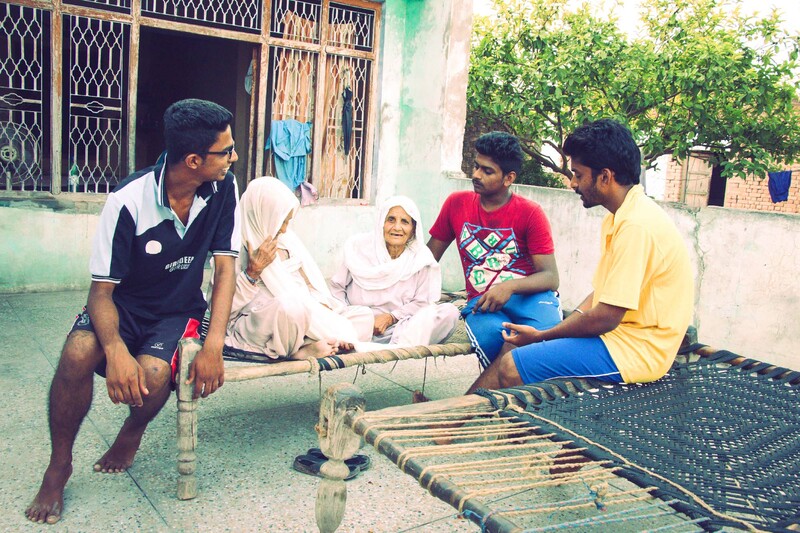 The unique experience of the Amrita University students and the Amrita SeRVe villagers captured in still images. There are numerous construction endeavours to build on time-honoured techniques that can achieve both comfort and performance in our modern age. 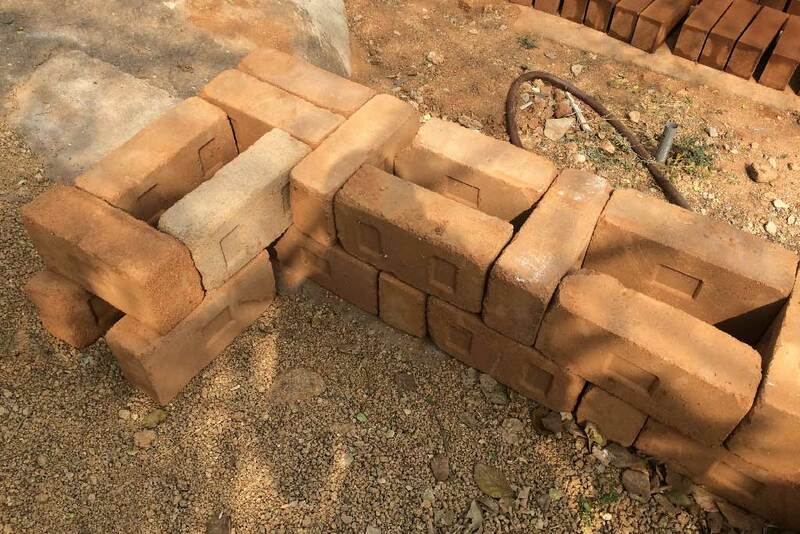 In this article, we explore the use of traditional mud blocks called Compressed Stabilised Earth Blocks (CSEBs)–a building method that combines traditional wisdom with contemporary approach. To share with your friends, our subscription link is here.